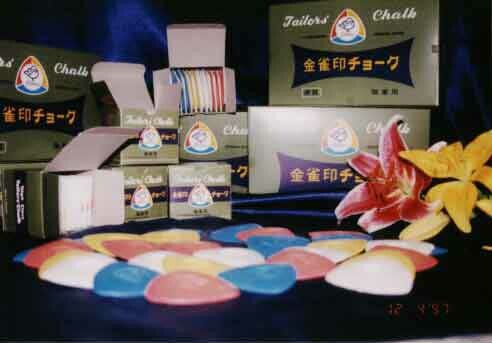 By pioneering the latest technological process which is different from the conventional technology, Chemchalk Enterprise Sdn Bhd has a capacity to produce 1200 cartons of tailor chalks and markers per month, comprising some 864,000 pieces of tailor chalks and markers. We pride ourselves by the negligible rejection rate in production quality and our ability to consistently maintain the highest standard in our products. 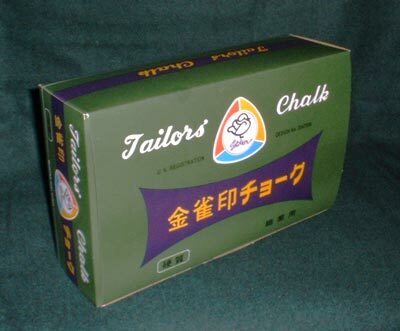 Our expertise in handling and delivery of our tailor chalks and markers has enabled us to design packaging which are not only aesthetic and creative but also leading itself to withstand a high level of tolerance and a low level of breakage during transit and transportation over long passages. By a series of an increasing sizes of packaging, we have devised a systematic procedure such that you can order our products and have them readily packed in convenient sizes for export. 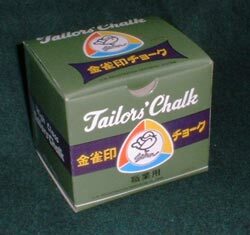 One small box contains 10 pieces of tailor chalk or markers. One medium box contains 6 small boxes. 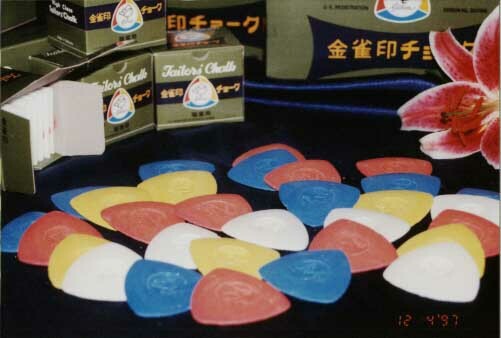 One corrugated carton (double layer) contains 12 medium boxes, comprising a total of 720 pieces of tailor chalk. � Copyright 2001 Dotcom Technet. All rights reserved.